Hi everyone and welcome to my first Instructable. Today we will learn, as the title says, to emulate e TV remote or something similar that works with Infrared signals using Arduino (any model). The problem was: How can I trasmit codes to an object if I don't know the code? Searching on the internet I didn't find the answer to my question so I started thinking and invented this method by myself. In this tutorial I'll show you how to do that. Before we start I'm going to tell you that Ir communications are very complex and require a bit of knowledge first. This is what I used for this simple but essential circuit. EDIT: If you use my same led, don't use any resistor between Arduino pin and led because it will decrease a lot the distance from you can use your remote. If you don't use the same ir led I suggest to put a trimmer and regulate it as you want. Now we take a look to the circuit. -The first circuit needs to capture the signal from the remote control. -The second transmits the signal we captured before. So take arduino, breadboard, wires and receiver and lets start work! Once you have done that we need to connect the Anode of our led to the resistor and the Cathode to ground. You need then to open the zip file and copy the folders inside that file to your libraries folder. Once you have done it, open Arduino IDE and from examples menu go to the IrLib2 examples folder, then load the sketch "RawRecv.ino" on your Arduino board. Once it's loaded on the board open the serial monitor, take the remote controller you want to emulate, aim it at the Ir receiver and press a button on it: you will see some output (raw code) on the monitor so just copy it in the clipboard. Next passage is sending the codes we acquired. Every single Arduino model has its own pin for the IRsend class and you cannot change it due to some restrictions by the hardware. 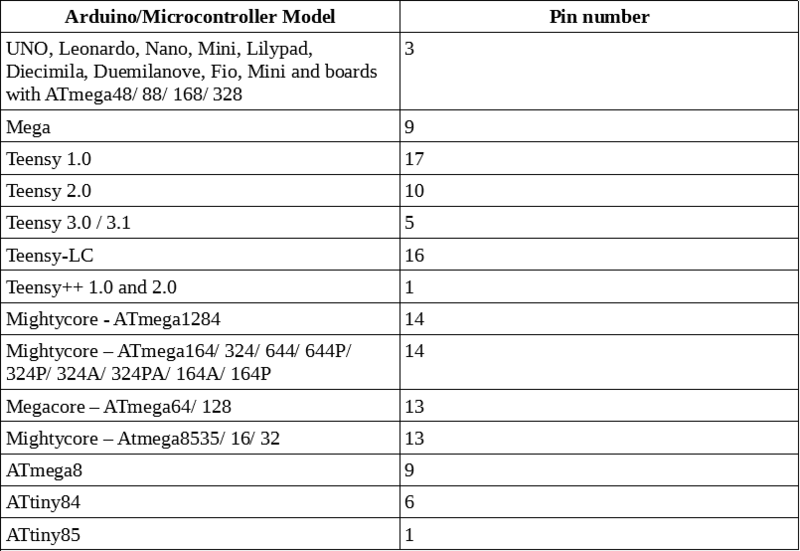 Here there is a table with pin setting of some Arduino boards. It's time for a test now! 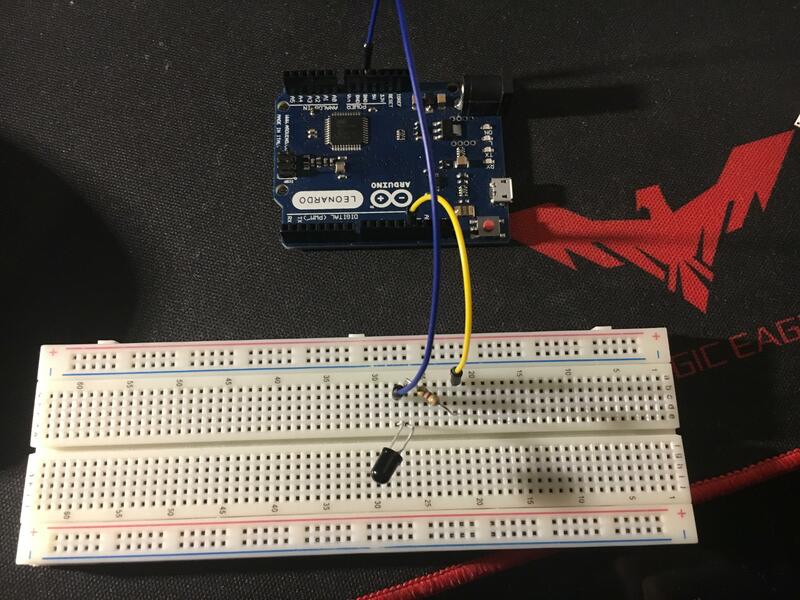 Point your led to the receiver in the same way you point the remote control and power up you Arduino, wait a second and you will see that the receiving device will start doing what we are telling it to do so that's it! If something's wrong please leave a comment below. That's the end of our Instructable. I hope it's useful for you. Man, now I want to make my own TV remote. This is really cool. A simple Arduino can be the ultimate universal remote.